Google has a goal to return the best content possible for each search. In order to do that, the earliest versions of Google focused on basic on-page factors like on-page density. That was soon followed by a heavy reliance on backlinks. Over time, the importance of backlinks has gone down. Google has figured out how to use user metrics like bounce rate and pogo sticking to evaluate content better and be less reliant on backlinks. One day, you may not need any backlinks at all to rank for competitive terms. But today, in 2018, going on 2019, you do need backlinks to rank for competitive terms. However, you can rank for low competition terms and get a good amount of traffic with very few backlinks at all. So depending on the type of traffic you need, it’s definitely possible to get some traffic without building links. So the question becomes: When do you need to build backlinks to get traffic. That’s what I’ll show you in this post. Which Terms Can You Rank For Without Links? Just because you’re not planning to build backlinks, doesn’t mean the formula for ranking in Google changes. The 2 I bolded require link building in most cases. Sometimes your content may attract some natural links. Five of the 8 factors are directly related to your content itself. Finally, I italicized “domain authority,” because it’s related to backlinks, but potentially you may own a site that has domain authority from past links. 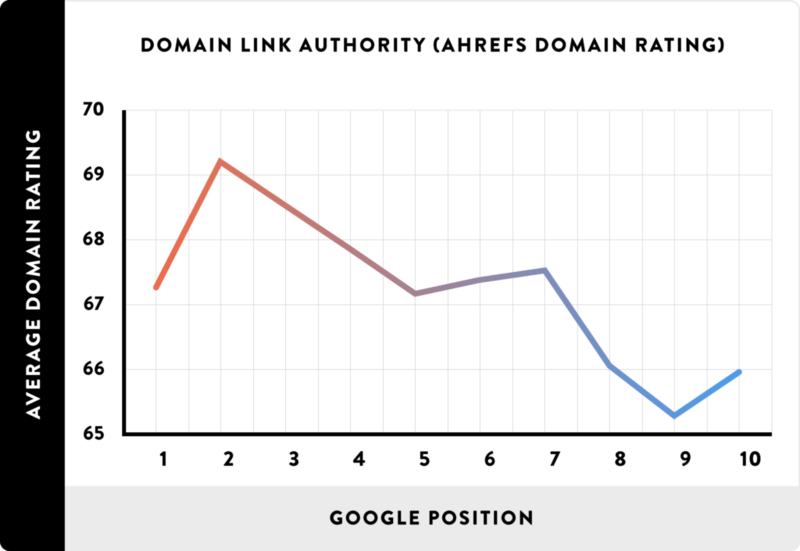 Domain authority does play a significant role in ranking for low competition terms, mainly when it comes to speed. I showed you that it’s possible to build up traffic with no link building on a brand new domain, but I also had to wait months to see results. Back to the original question, what searches can you rank for? If the content between 2 pages is similar, the one with more backlinks is going to win. So the search queries that you’re going to be able to rank highly for, are the ones where you can create much better content. These are typically long tail keywords where there are very few articles out there that try to directly answer the query. It’s hard to rank for terms where there are dozens (or more) other pages trying to rank for a specific term if they build backlinks, because you can’t make your content that much better. So stick to low competition, long-tail topics. I often see people wonder why their “good quality content” is not ranking. Then you look at it and it’s plastered in ads, grammar mistakes everywhere, and is laid out poorly. Unless there’s literally zero competition, you won’t rank a page like this highly. Any traffic will quickly bounce away, and Google will see this and try to avoid sending traffic to the page. Dwell time/pogo-sticking – How long do people spend on your page, and do they return to the search results unsatisfied? Clear layout – You have descriptive headers, and content isn’t blocked with ads and popups. LSI keywords – Your content shouldn’t be stuffed with your main keyword, but instead include related LSI keywords. Good grammar – A few spelling mistakes here and there are fine, but the bulk of your content should be easily readable and understandable. Multimedia – Attractive graphics and videos keep visitors on pages longer, and often add a lot of value. If you want examples of high quality content, look at the top blogs in whatever niche you’re in. Aim to create content that is at least as good as theirs. Creating a great post isn’t always enough. Speed – Does your page load quickly, even for users with slow Internet? Mobile friendliness – Does your content look good on any device? 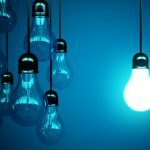 Internal linking – Is it easy to navigate through your site? Without solid technical SEO, it’s hard to rank even the best content. CognitiveSEO released a fantastic detailed technical SEO checklist that you should review if you haven’t analyzed your technical SEO before. So you have good content and your website is well-built, but your latest blog posts are still not ranking. The answer in most cases is time. It takes time for Google to crawl your posts and evaluate your posts before it gets added to its index. Even then, Google often delays ranking new posts from new sites for a period of time to make it harder to understand how its algorithms work and game the system. Ahrefs did a solid research study on how long it takes to rank a new page. Turns out it’s quite difficult. 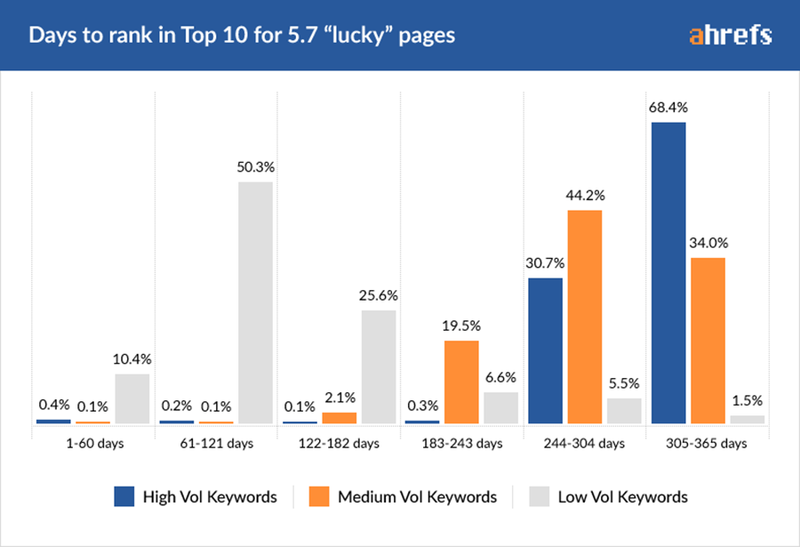 They found that about 95% of pages won’t rank top 10 for their target phrase in the first year. More importantly, the pages that do rank quickly take on average 60-180 days or 2-6 months to rank. These are well-written pages, sometimes on very authoritative domains. Keep in mind that some of these pages have also actively built links, which can speed up ranking. Put that all together, and you should expect that it will take multiple months before you start seeing significant traffic. Refer back to the traffic graph of my small side project that I showed you. I wrote the 80 posts within the first month of that graph, and just let them sit. If you’re patient and you did everything else right, your traffic will continue to climb. What If You Still Don’t Rank High Enough or Get Enough Traffic? Let’s say you’ve done everything here, and your pages are mainly ranking 10-30 for the terms you’ve targeted after 6 months, and they seem pretty steady. You’ve likely underestimated how difficult it will be to rank for those keywords. It’s happened to me more times than I can count, and every other SEO. At that point you can either keep building your site, hoping new internal links will eventually bring up the ranks of those pages, or you can build a few links. 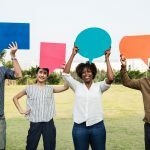 I know you probably don’t like link building, which is why you’re reading this in the first place, but sometimes it’s necessary and well worth it to build a few. The good news is that if you’re already ranking decently with 0 links, just 5 or 10 quality links will often propel you to the top of the search results. Whether you want to build these yourself, or hire a service like ours is up to you. Either way, you should get a great return on your investment at this point.